MOTIVATED SELLER! 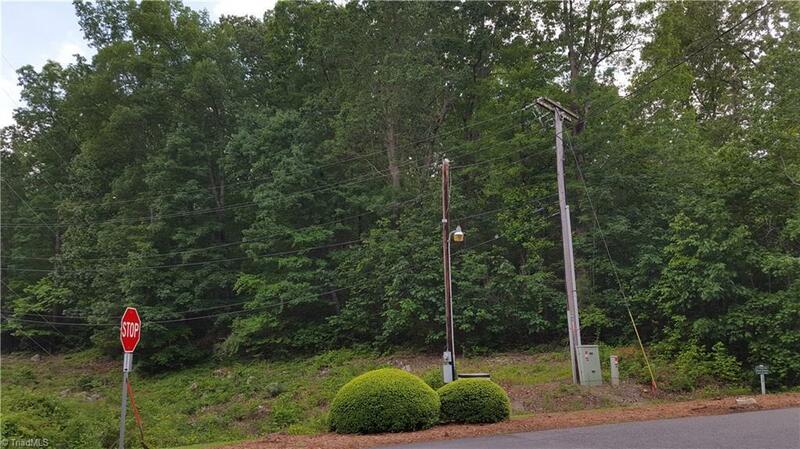 JUST REDUCED BY $5000! 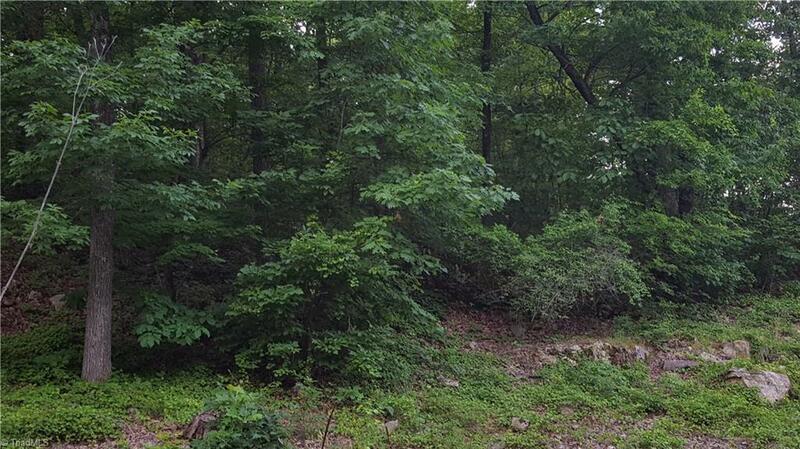 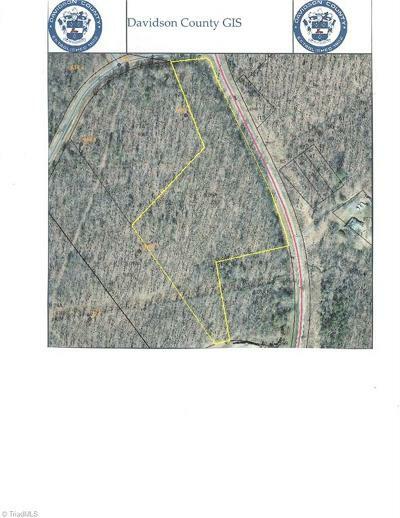 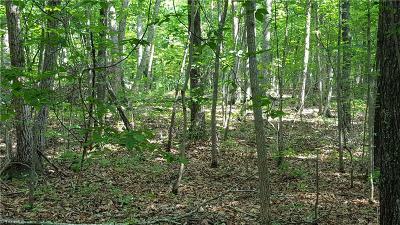 Super nice 6.56 acres with an adjoining 4.77 acres. 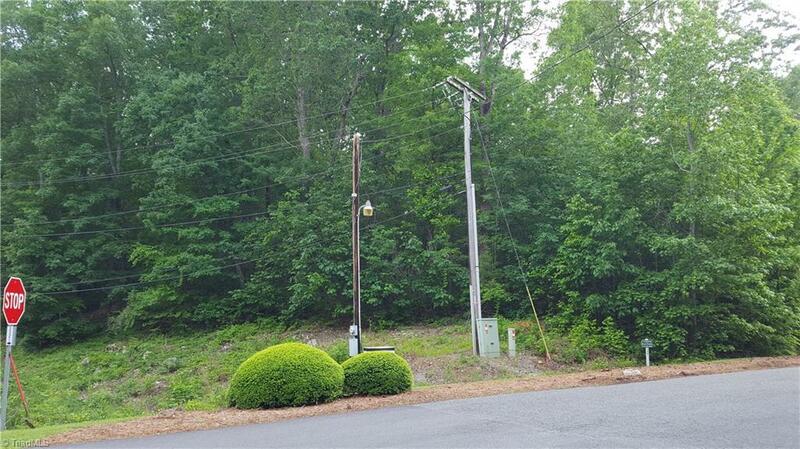 Owner says sell it all together or separate! 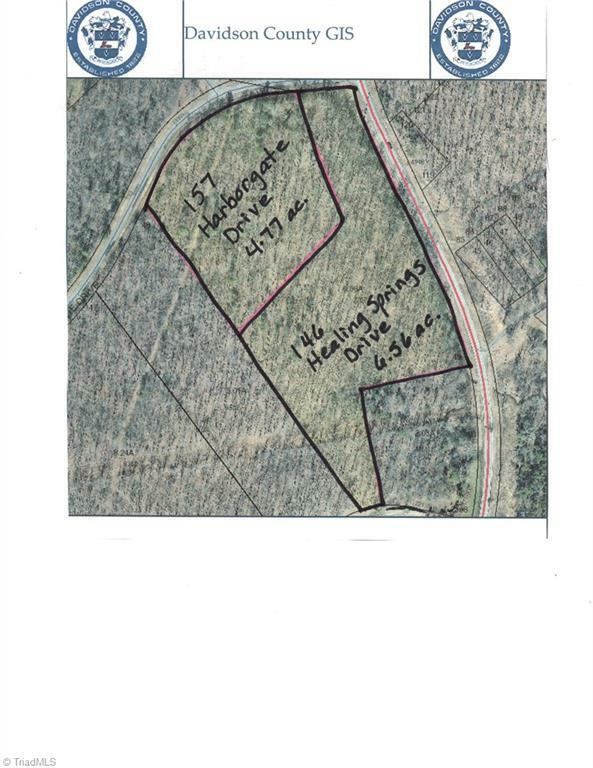 Road access is on Healing Springs for this lot and on Harborgate for the adjoining lot. 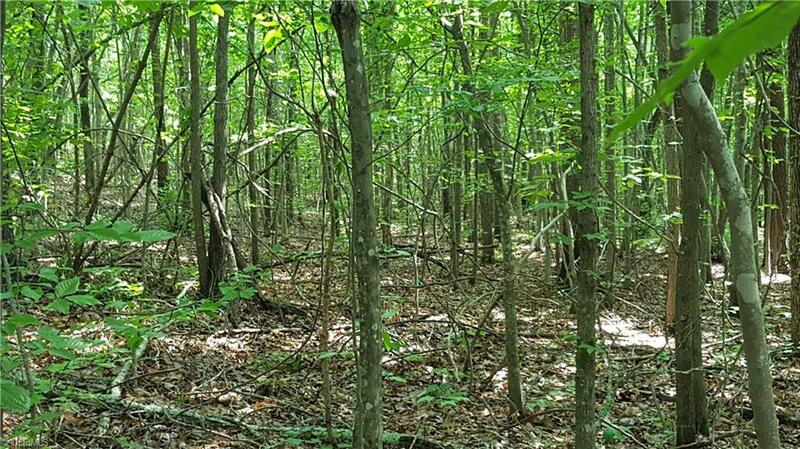 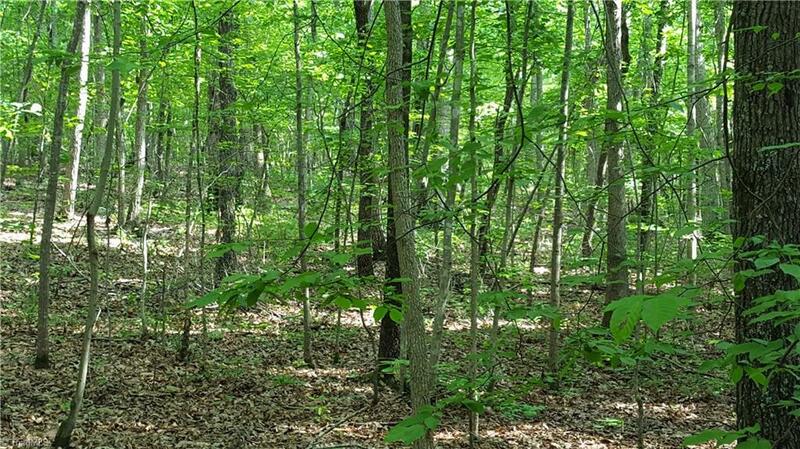 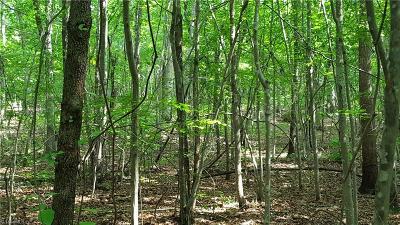 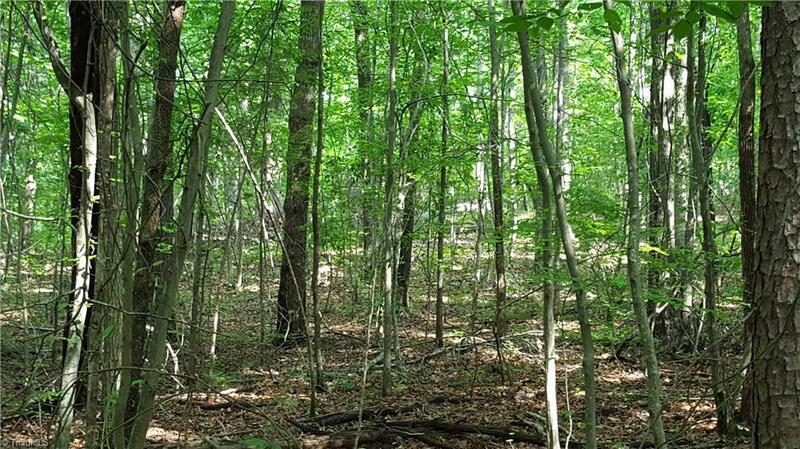 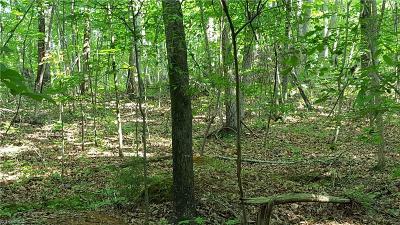 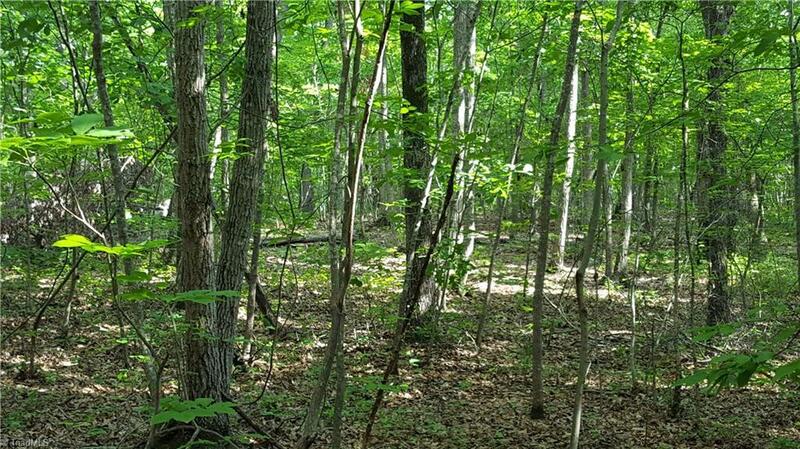 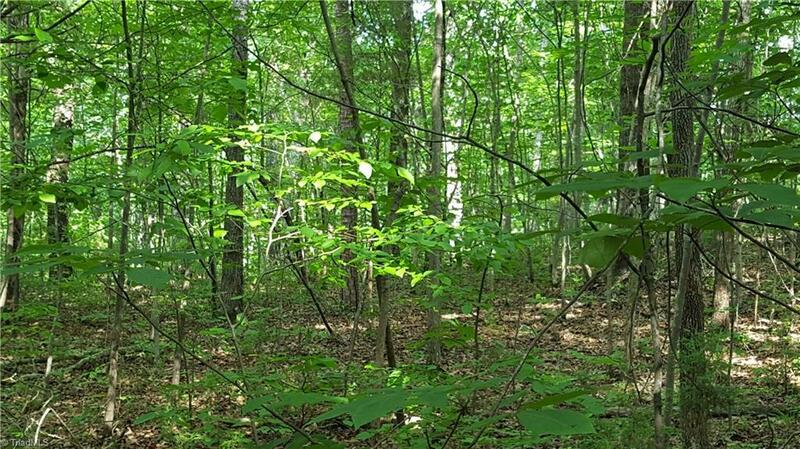 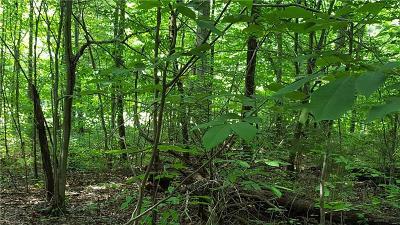 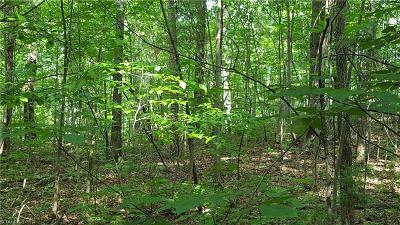 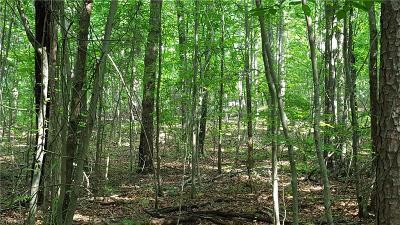 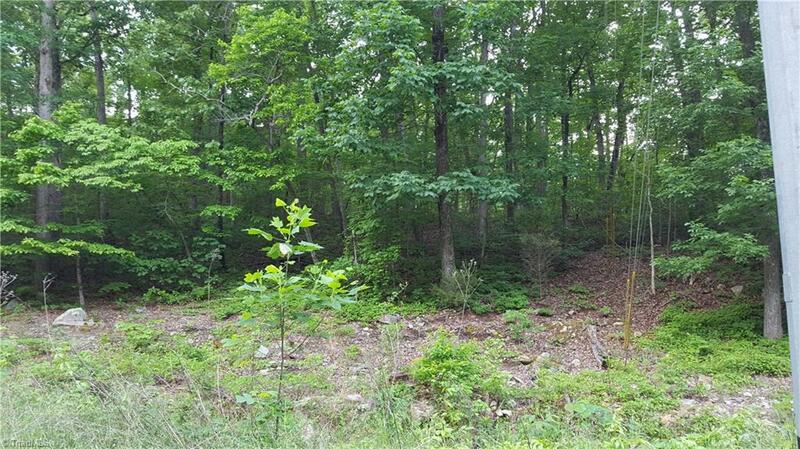 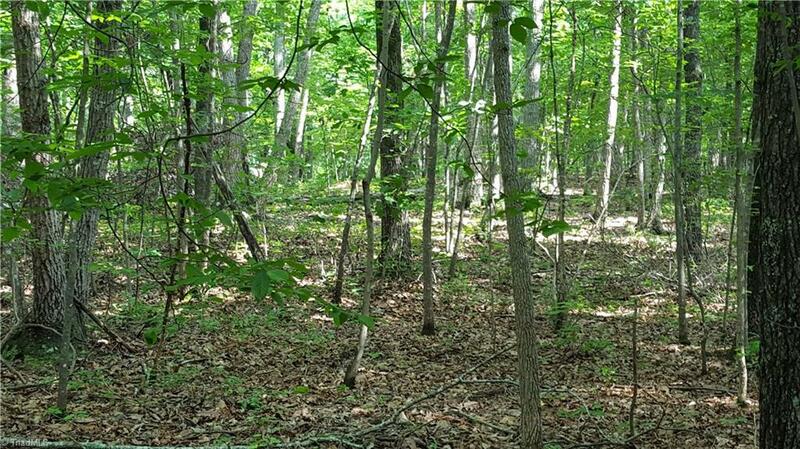 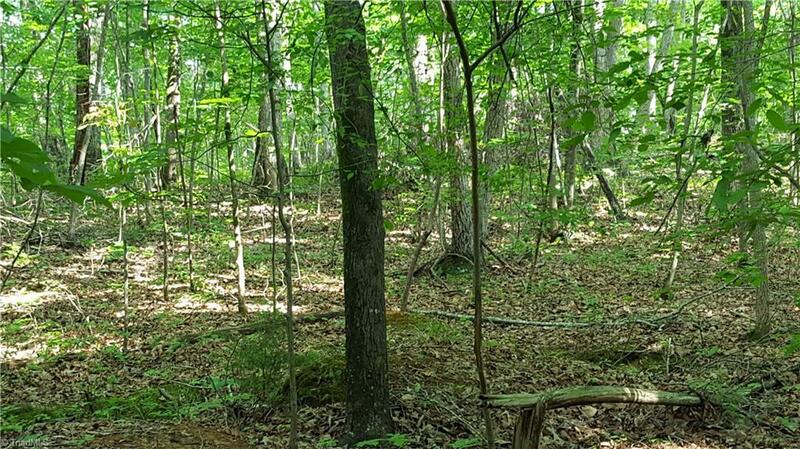 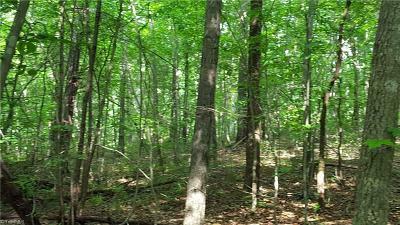 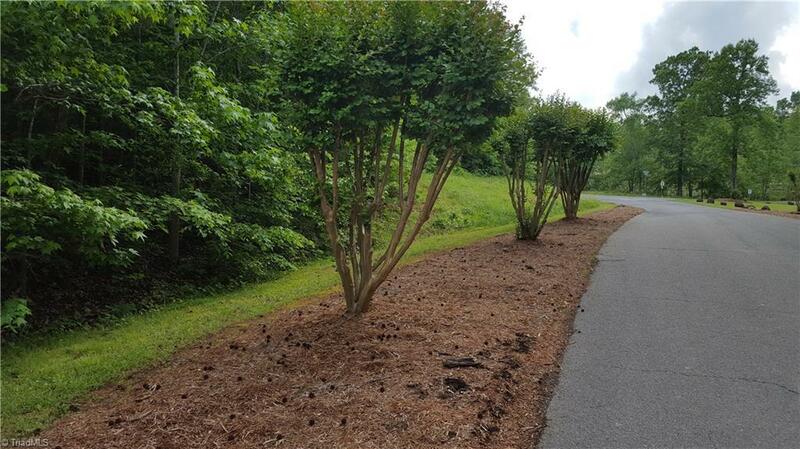 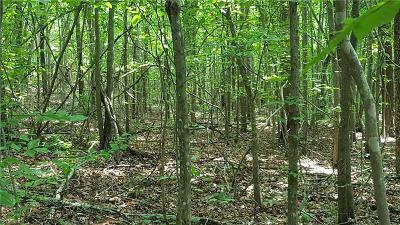 Nice forest floor, mature trees, several areas that will make a beautiful home site. 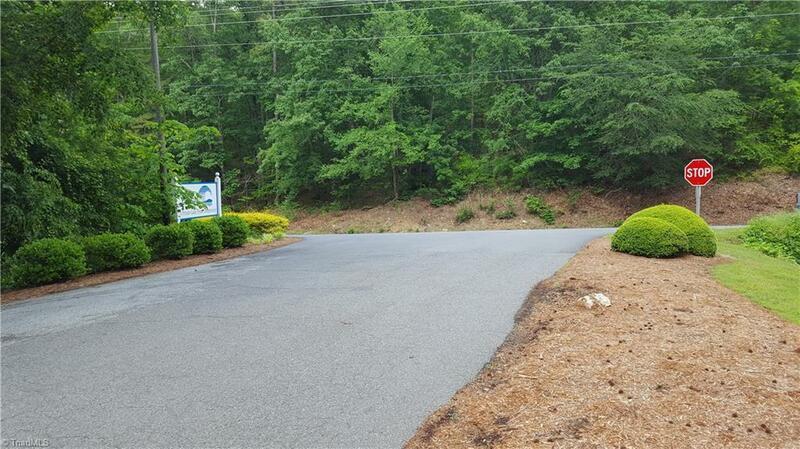 Come visit today and plan your dream house. 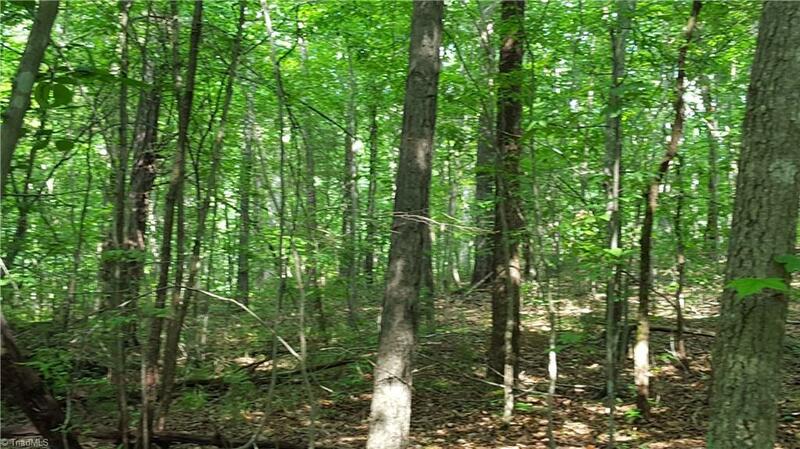 We can refer builders to you! 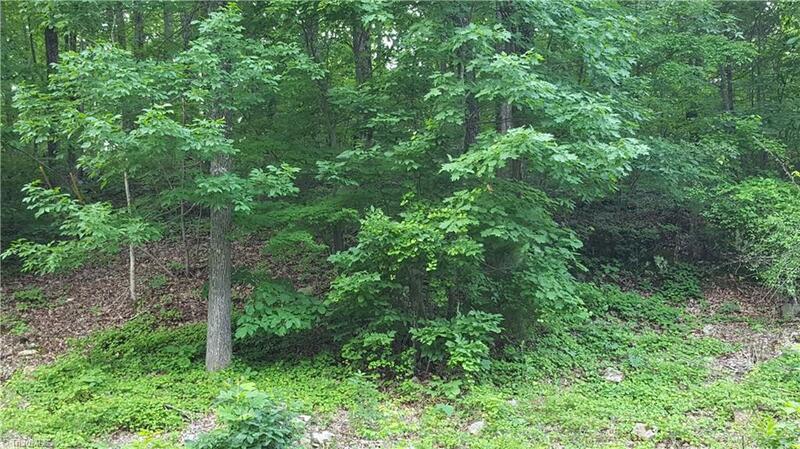 See GIS map showing adjoining lots.